Home Policy Wording Explained What is Luggage Delay? You've been travelling since 3.30am, there's no air conditioning in the airport and your suitcase is yet to make an appearance on the conveyor belt - not quite the start you were expecting to your week in paradise. With millions of travellers departing from airports across the UK, baggage does occasionally get mixed up or lost in transit. But what cover can you expect from your travel insurance if it’s your luggage that gets left behind? What does Luggage Delay cover me for? If your luggage does not arrive at your destination you should contact the tour operator at the airport, station, terminal or port first. You will be asked to provide your address, telephone number and a description of the missing luggage, the staff will then hand you a Property Irregularity Report (PIR) which you must keep hold of. If you fail to report your luggage lost or stolen before leaving the arrival lounge the travel company may not accept responsibility. Travel insurance policies differ greatly in terms of cover for lost, delayed or stolen baggage; therefore, we recommend reading the policy wording carefully to make sure the cover and associated limits are adequate before buying the policy. Generally speaking, lost, delayed or stolen luggage cover is to reimburse any additional expenses used to purchase essential items needed until your luggage is returned (the cover limit is usually between £100-£300 depending on the type of travel insurance policy you have bought). 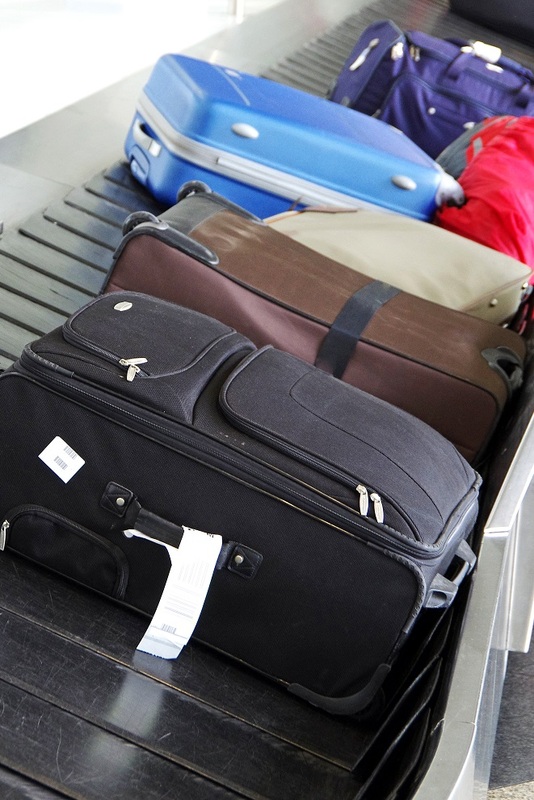 It is important to note, if your luggage is not returned to you, you may be able to claim for your possessions under the personal possession section of your policy – make sure the cover levels are suitable for the luggage you are planning to take. Do I need Luggage Delay cover on my travel insurance policy? When buying travel insurance, it is best to make sure you are covered for every eventuality so you are not left out of pocket if you need to make a claim. Depending on the policy you buy, the cover level for lost, stolen or delayed baggage will differ, therefore you should make sure you read the policy wording carefully to ensure you are buying a policy that will suit your needs. Is Luggage Delay covered in my policy as standard? Not all travel insurance policies will cover for lost or delayed baggage as standard. If this is something you would like covered it is a good idea to ask the insurer or check the policy wording before purchasing. It is also worth noting, your travel insurance is there to help you get back to the same financial position you were in before any event took place. Therefore, if the airline has already offered compensation or returned your luggage, it is unlikely you will be able to make a claim under your travel insurance as well. If you do need to submit a claim through your travel insurance, bear in mind most policies will only cover luggage that was checked-in and not returned back you within a certain time frame (usually between 12 and 24 hours) of you arriving at your destination. It may also be a good idea to consider the excess level when buying a policy; the cover level for lost luggage may be £100 for essential items but if your excess is set at £250 you will be left out of pocket. There are some travel insurance policies that will not charge an excess when claiming for luggage delay. Or you could look for a policy that will offer a lower excess or no excess, these policies should only cost you a couple of extra pounds – which will be money well spent should you need to claim. How does Luggage Delay work when making a claim? All essential items are to be paid for by you and then claimed back through your travel insurance provider when you return back to the UK. To submit a claim, you will need to fill out a claim form which can either be obtained online or by calling your travel insurance company, this will differ from provider to provider. You will be required to supply receipts of all the essential items you’ve purchased – so make sure you keep them in a safe place and don’t just throw them in the bin. It is important to note, your insurance provider will only pay up to the limit on the policy, if you have spent £150 on all the essential items you require, but your cover limit is £100 you will only receive £100 less any policy excess. So, check the cover will be adequate before you buy a policy. You will also need to provide a copy of your Property Irregularity Report (PIR) when making a claim, so make sure this is kept in a safe place too.